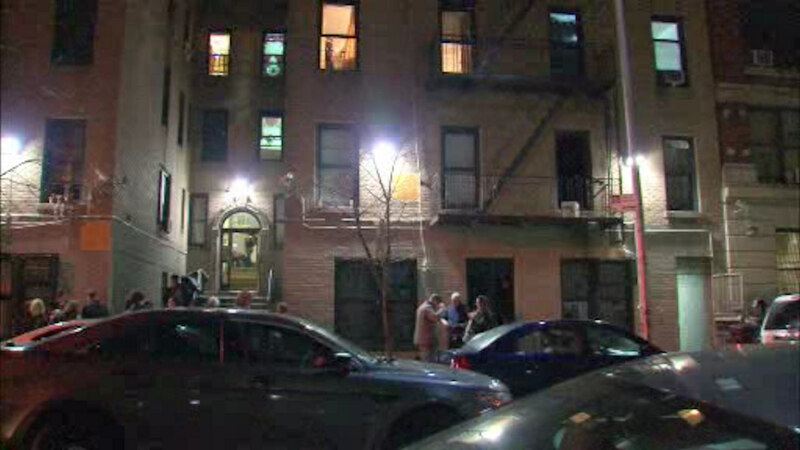 WASHINGTON HEIGHTS, Manhattan (WABC) -- Five people received minor injures on Thursday night when a fire broke out in a Manhattan apartment building. The fire broke out on the first floor of a building on West 163rd Street in Washington Heights just after 7 p.m. Firefighters arrived on the scene soon after and quickly had the fire under control.